We pride ourselves on supplying pet parents with healthy and natural rewards for their pets! 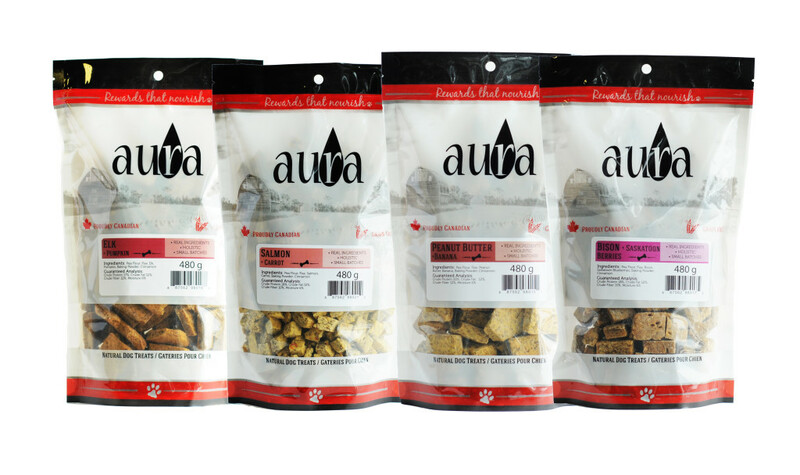 Aura is a small Canadian family business that is proud to supply natural products for pets in communities across our great nation. We value sourcing raw ingredients from mother nature that are natural, healthy, sustainable, authentic and nutritious. 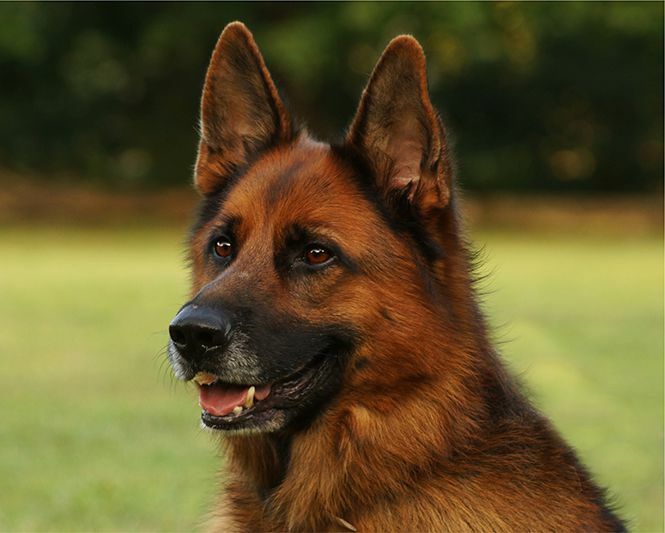 Our partners are local farmers and suppliers that share these same values which will contribute to the overall good of your pet.  True to our Aura heritage, we are passionate for pets and producing products that you can trust.